I chose the Fenix 2 as I got a nice deal on it and it is a watch that I can actually use from day to day as well. I downloaded maps free from www.gmaptool.eu and uploaded the sections I needed to the watch’s internal RAM using MapSource. Pretty straight forward. This watch also stay connected to my phone during workout sessions, so I can see text messages, emails, who is calling me and even messages from Facebook. Yeah, not for everyones taste – I know. But a nice gadgety thing. I will do some updates later with new findings and experiences with this thing. 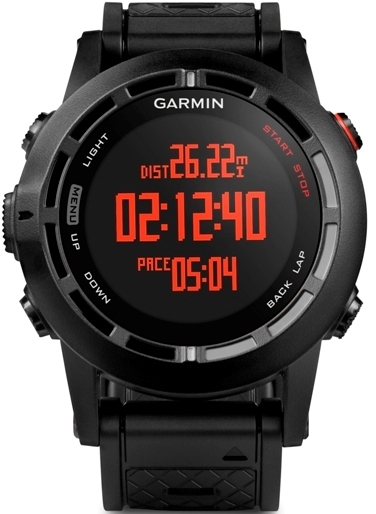 This entry was posted in gadgets and tagged fenix, garmin. Bookmark the permalink.